This grouping of real news stories shows how even horrifying events can have a positive and encouraging outcome. 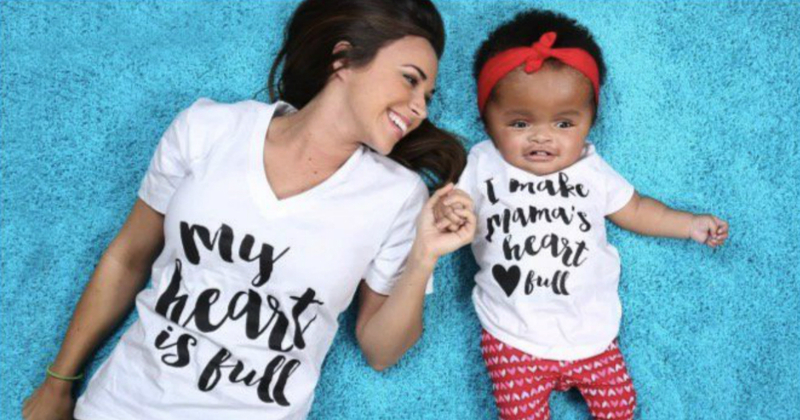 These stories of miracle outcomes show how important faith and perseverance can be! 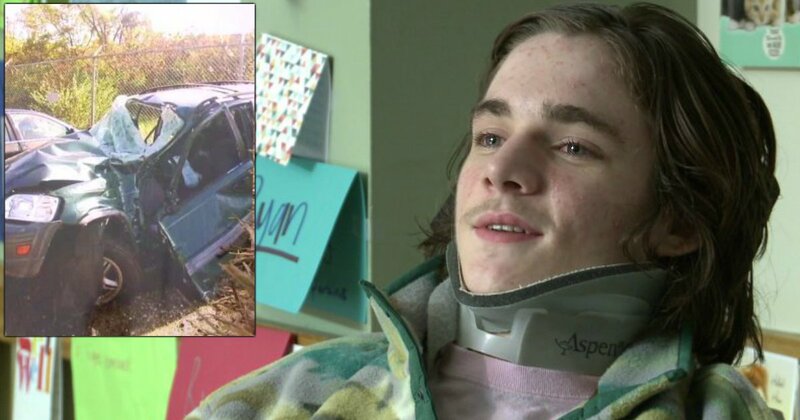 Life changed in an instant when Ryan Estrada crashed on the way to school. He was devastated. Then he had a divine encounter. And the paralyzed teen’s heavenly vision transformed his entire outlook! Ryan Estrada of Richmond, Virginia was driving to school one rainy morning when he lost control of his car when swerving to avoid a cyclist. "I remember swerving past the biker and there was another car coming in the lane so I had to swerve back into my lane," he recalls. "I remember losing control of the wheel, hitting the mailbox and then hitting the tree." As Ryan’s body hung out the window, lifeless, he immediately knew something was wrong. He couldn’t feel anything. In fact, the two “angels” who came to Ryan’s rescue by calling 911 thought he was already dead. As it turns out, Ryan couldn’t feel anything because he suffered a broken vertebrae in his neck and a severe spinal cord injury. This led to paralysis of his hands and legs. For his mom, it was heartbreaking. "It was easily the worst day of my life to see him in the emergency room so helpless and crying," Caroline Estrada, Ryan's mother, said. But it completely devastated Ryan. That is until he had a divine encounter! Continue reading one of our favorite real news stories about this truly remarkable young man! Landon Whitley was 8 years old when he and his parents were in a harrowing car accident. The boy died 3 times as rescue crews worked to save him. And when he came back, he had vivid memories of Heaven, including the two siblings he’d never known! 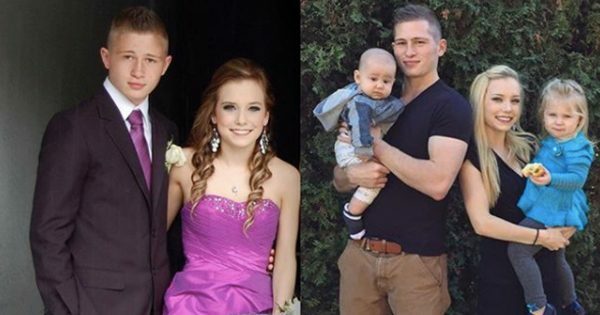 The accident occurred as Landon and his parents, Julie and Andy, headed home from church. An ambulance, on its way back to the station, t-boned their car in an intersection. Landon’s father, Andy, died instantly. His mom, Julie, was seriously injured, but rescuers were able to get her stabilized at the scene. Landon, who was sitting behind his father, was another story. 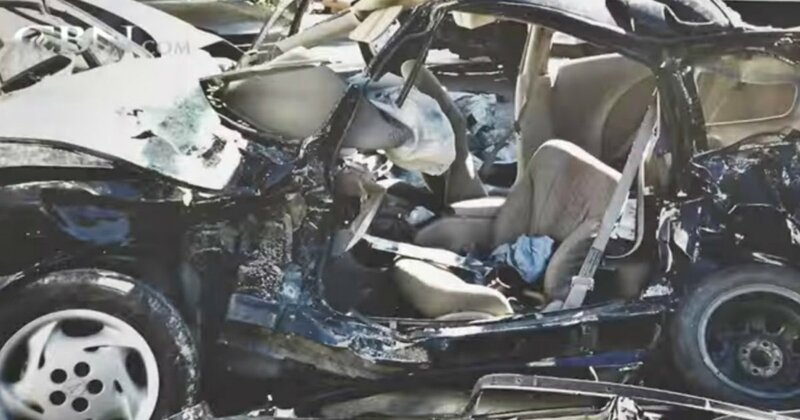 Because of the severe damage done to the driver’s side of the car, rescuers didn’t realize their was a third passenger right away. It wasn’t until they saw Landon’s shoe that they started searching for his body. By the time they pulled him out, Landon wasn’t breathing. Rescuers went to work right away on Landon. The boy died 3 times total as medical staff fought to stabilize him. Once they succeeded in keeping him alive, doctors still didn’t have much hope for the little boy. “They told me that if he lived. . . he would be like an 8-year-old baby. That he would not know how to walk or talk or to eat because of all the brain damage," Julie recalled. "I was so desperate that that was okay. I would take that just to have him. He was all that I had." This is one of those truly stunning real news stories that you can’t get out of your head! Read more about little Landon’s experience here. Sarah grew up in Louisiana, and the sweet-natured Southerner has always had a passion for helping kids, especially those with special needs. After graduating college, Sarah spent some time at her dream job — working with children with disabilities at the Shriners Hospital in Honolulu. The plan was for her to head back to school to get her Master’s degree so she could keep doing what she loved. But as it turns out, God had a very different plan for Sarah. 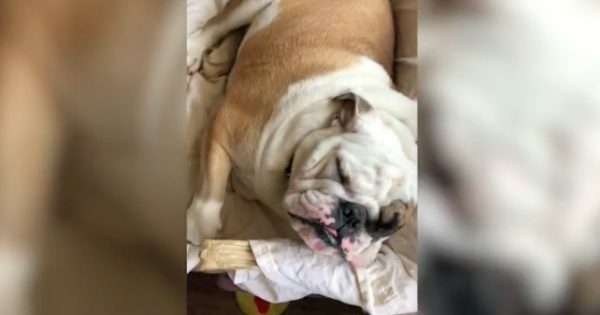 He sent her to rescue this unwanted baby for whom He had a great purpose! God completely changed the trajectory of Sarah’s life while she was at the University of Southern Mississippi getting her Master’s. One Sunday Sarah stumbled upon a church, and there she learned of Danita's Children — an organization in Haiti dedicated to rescuing orphaned and impoverished children. “That was my light-bulb moment, where I needed to look into doing some missionary work," Sarah says. Sarah took a trip to Haiti soon after. Seeing the conditions that Haitian children were living in, especially disabled children who were often seen as "worthless, not valued," forever changed her life. "My heart was torn out of my chest. I couldn't act like I hadn't seen this, like I didn't have the tools to help. I knew I would be back." 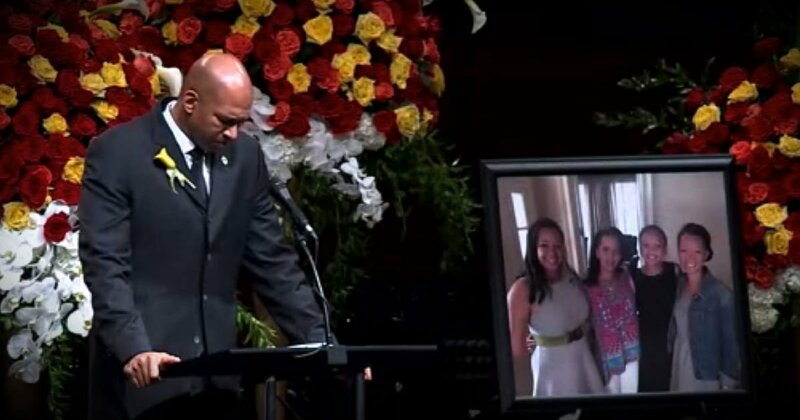 An estimated 900 people were gathered at a church in Oklahoma City when Monty Williams took the stage to give his wife’s eulogy. In a time of such loss, you might expect to see weakness. But Monty was the picture of strength. 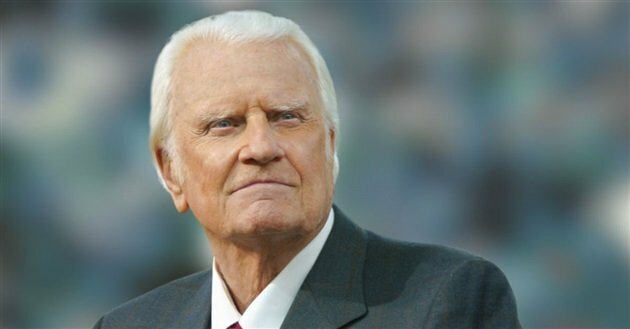 And the incredibly powerful message he delivered revealed an unshakable faith that is truly inspiring. This is one of those stunning real news stories that grabs your heart strings! To watch Monty’s full speech, click here. In 1963, Julie Mannix's parents wanted her to terminate her unexpected pregnancy. And when she refused, they put the pregnant girl into a mental ward and took her baby away. But Julie shares how, years later, God made everything right! From the outside, life with Julie's wealthy family sounded glamorous. But in reality, she says her parents spent most of their time traveling around the world, dropping Julie off at various boarding schools or hiring women to care for her and her brother. "I learned how to live with my strange and glamorous parents, how to admire them but keep out of their way," she recalled. By 1963, Julie was a beautiful, 19-year-old debutante from Philadelphia. She was young and in love with a boy named Frank - "a 23-year-old Jewish kid from the Bronx." Her rich parents didn't approve. And at a visit with the family gynecologist, the doctor discovered something Julie didn't even know yet. She was pregnant. Rather than tell Julie, the doctor shared the news with her parents, who were mortified by the prospect of their daughter having a child out of wedlock. Abortions were illegal at the time unless the pregnancy threatened the mother's physical or mental health. So, Julie's parents forced the pregnant girl into a mental ward, where the abortion could be performed legally. How Julie overcame this time in her life is truly amazing – click here to continue reading about one of the real news stories that led to heartwarming reunion! 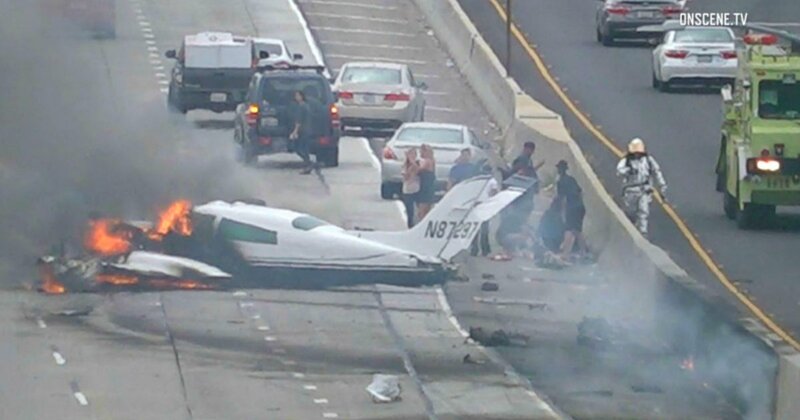 When a twin-engine plane crashed and burst into flames on the California 405 freeway during rush hour, it was an absolute miracle there were no casualties. And as the pilot trapped inside the burning plane, Frank Pisano is sharing his story from that harrowing day. t was just Frank Pisano and his wife, Janan, aboard a twin-engine plane when things went horribly wrong. The couple was on their way to Scottsdale, Arizona for a relaxing weekend - a trip they made regularly. But this trip was certainly unlike any other! The day started out just fine. After some routine checks, the Pisanos were ready to head out. But as the trip continued, something wasn't quite right. Then, at about 400 feet elevation, the right engine sputtered and went out. Frank tried to head the plane back to John Wayne Airport for an emergency landing, all while declaring a mayday over the radio. Frank had been flying for 27 years, so he knew the plane was going down. Not long after telling his wife to brace for impact, the plane crashed on the California 405 freeway during morning rush hour and promptly burst into flames. An impressive addition to these real news stories. Keep reading to be amazed by the many elements showing God’s hand at work and His perfect timing, even in a bad situation! Erin and Matt Tietjen thought they were taking their 4-year-old daughter, Lena, on her last vacation ever. But to their surprise, the dying girl's trip to Walt Disney World resulted in a miracle they never thought possible! 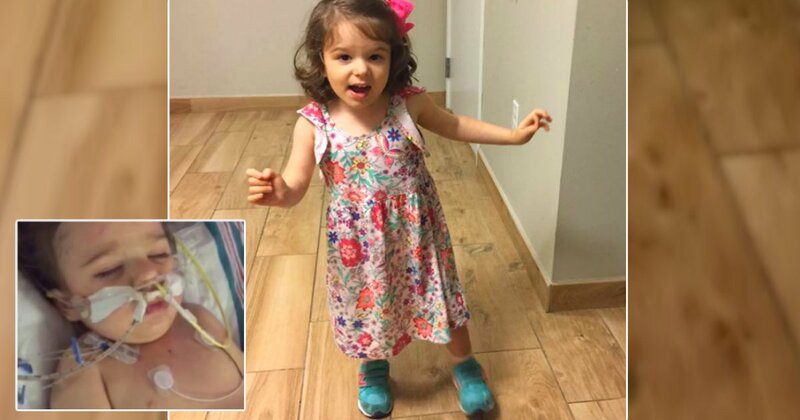 When 4-year-old Lena got sick, doctors first thought it was a typical stomach bug. She'd get better and be back to her old self in just a few days. Instead of getting better, Lena started having trouble controlling the right side of her body. Terrified, her parents rushed her to the emergency room. From there, doctors transferred Lena to Children's Hospital of Philadelphia where Erin and Matt's worst nightmare began. A scan revealed a mass deep in little Lena's brain. She underwent surgery to drain some fluid and spent five days in the ICU. 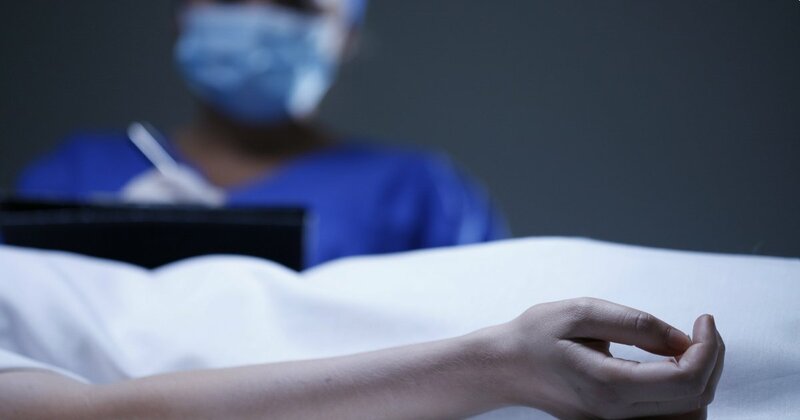 Her biopsy revealed the worst case imaginable. Lena's mass turned out to be a malignant tumor, with its location making it inoperable. Without treatment, doctors estimated Lena would live just a few months longer. Treatment could possibly prolong her life for a year. But in either scenario, Matt and Erin's baby girl didn't have long to live. The news was heartbreaking, and Erin and Matt scrambled to make the most of whatever time Lena had left. First, they focused on Lena's love of reading. 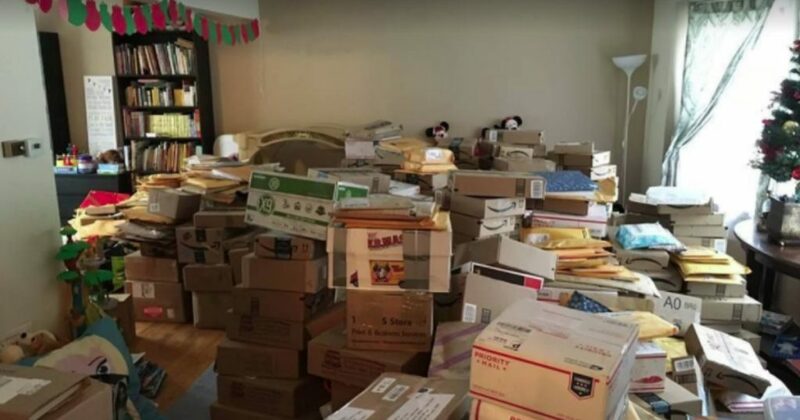 After Erin's sister mentioned Lena's passion for books on the GoFundMe page set up for the family, deliveries started pouring in for the brave young girl. 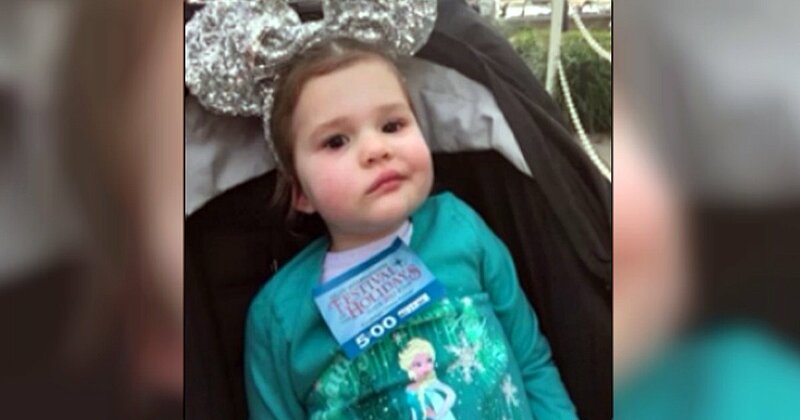 Next, Lena's parents pulled together a last-minute trip to Walt Disney World. Since Lena was about to begin rigorous radiation therapy, they wanted to treat her to what would likely be her last vacation. But as it turns out, the timing of the trip was in no way coincidental. God had a much bigger plan! This is another one of those stories that grab at all your heart strings. Continue reading to learn about Lena’s special miracle! It was a terrible accident. 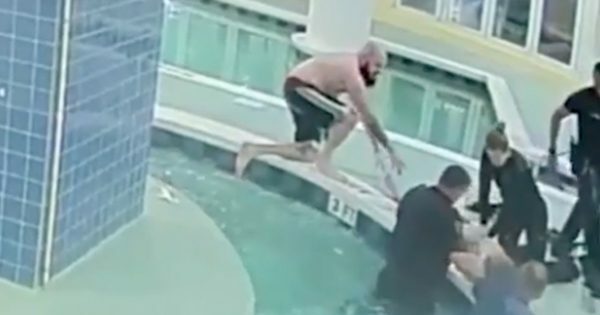 2-year-old Eden Carlson made her way to the family pool, and spent 10 minutes in the water. 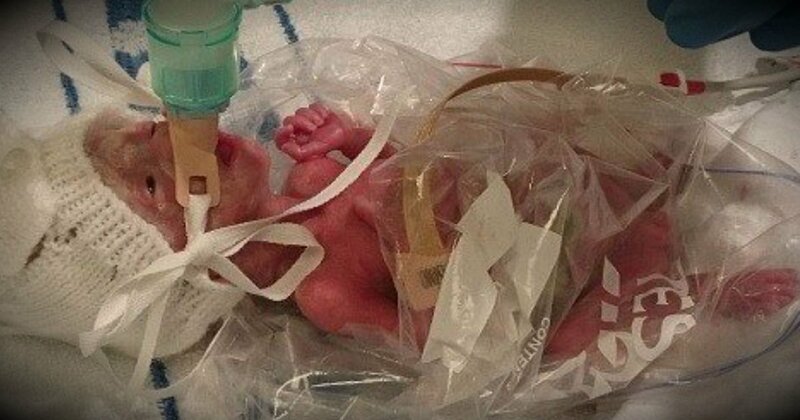 By the time her mom pulled her out, doctors never expected the little girl to survive. When she did, doctors said her brain suffered too much damage to ever overcome. But the brain-dead toddler's miraculous recovery thanks to an experimental oxygen therapy is astounding everyone! In February 2016, Kristal Carlson of Arkansas went to take a shower. She left her 2-year-old daughter, Eden, playing with the older siblings and set up a baby gate to keep her safe. But somehow, the little girl managed to squeeze her way through the gate and push open a heavy door. She then made her way to the family's pool. It was 10 minutes before her horrified mom found her baby girl floating facedown in the water. She pulled her out and immediately started CPR, but Eden was unresponsive. She remained that way all the way to the hospital. Friends, neighbors and church members prayed. The little girl had been unresponsive for over an hour. Saving her seemed impossible, and yet the hospital staff refused to give up. Something compelled them to keep trying. “We always feel like the room was full of angels. The doctors and nurses were definitely inspired to do things they needed to do to keep her alive,” Eden's dad, Chris Carlson, said. It took nearly 2 hours, but the toddler's heart finally started beating again. Even though doctors succeeded in resuscitating Eden, they didn't expect her to make it through the night. Read more about the miraculous recovery that little Eden experienced! John and tow of his friends were "messing around" at a local park in Missouri. As they did so, the ice on Lake Sainte Louise cracked and all three boys fell into the 40-degree water. "I got the phone call, hearing my son had been in a terrible accident," John's mom, Joyce, recalled. "It's the one phone call every parent dreads. I don't even remember how I got to the hospital - I was praying, begging God to spare my son." At the hospital, the medical team had already been performing CPR for nearly half an hour. But nothing worked. They were preparing to call time of death. And that's when Joyce arrived. "After I entered his room, I put my hands on his feet, and they were cold and grey, and I just knew he was gone," she said. "I began praying out loud, begging God for my son's life, and calling on the Holy Spirit, saying, ‘Please give me back my son.’"
This could have been a tragic ending to real news story, but this Mom’s faith shows that with prayer, miracles are always possible! Continuing reading about the unusual treatment that saved Pixie’s life! 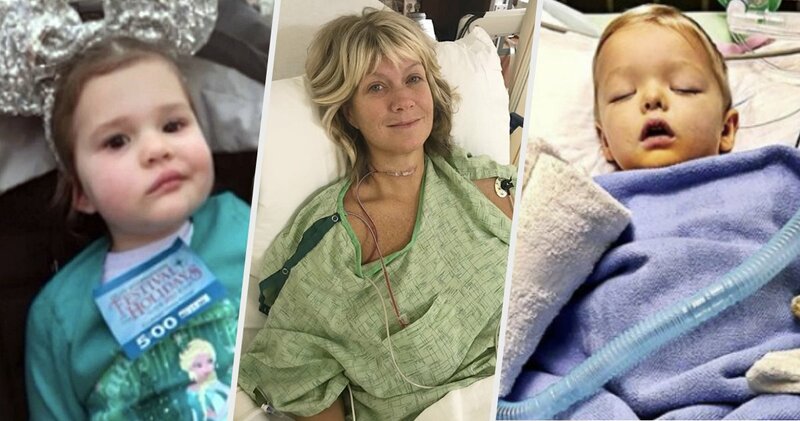 natalCredit: Facebook/Natalie GrantChristian singer Natalie Grant called upon fans for prayers before heading into thyroid surgery. During the procedure, doctors removed several tumors to find out if they were cancerous. And in a recent post on Facebook, Natalie let everyone know their prayers worked! Click here to watch Natalie Grant talk about her faith and how this situation is affecting her life for the better! 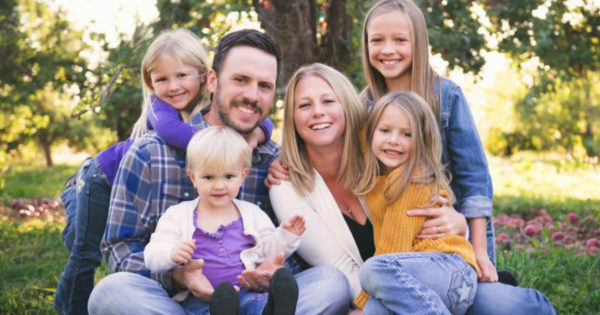 Bethel Music Worship leader and CEO Joel Taylor and his wife have been asking anyone and everyone to pray for their family, as both of their kids battle E. coli. The ordeal began when Joel and Janie Taylor's 2-year-old son, Jaxon, came down with a terrible case of diarrhea. Fearing something serious, the couple took their sick boy to the hospital, where doctors found him severely dehydrated. All attempts to administer an IV of fluids failed and Jaxon just kept getting worse. Soon, his kidneys began shutting down. Seeing their baby boy suffer must have been heart-wrenching. The faithful couple turned to God, and their church family, asking for prayers. Jaxon received a blood transfusion on Christmas Day, offering a glimmer of hope. For the first time, Jaxon seemed to be improving. He was eating again and his complexion brightened. But his progress was short lived. Jaxon's body turned on him, rejecting the food he ate. His condition plummeted quickly and only continued to worsen. Doctors moved him to the Intensive Care Unit (ICU) and diagnosed him with HUS (hemolytic-uremic syndrome) - a severe and life-threatening complication from E. coli. “We’ve seen his lungs fill up with water, respiratory issues. We went through a season where brain damage was a high potential. Seizures were happening. His eyes were rolling in the back of his head for a couple of days. We completely lost all communication with him where he wasn’t responding for days,” Joel said. All the while, Joel and Janie waited on God for a miracle. They rejoiced in any sign of progress and created very targeted prayer lists of exactly what they needed God to do for Jaxon's healing. Friends and family continued to visit and prayer vigils took place on Jaxon's behalf. Then, the couple received shocking news - their 4-year-old daughter, Addie, was sick, too. 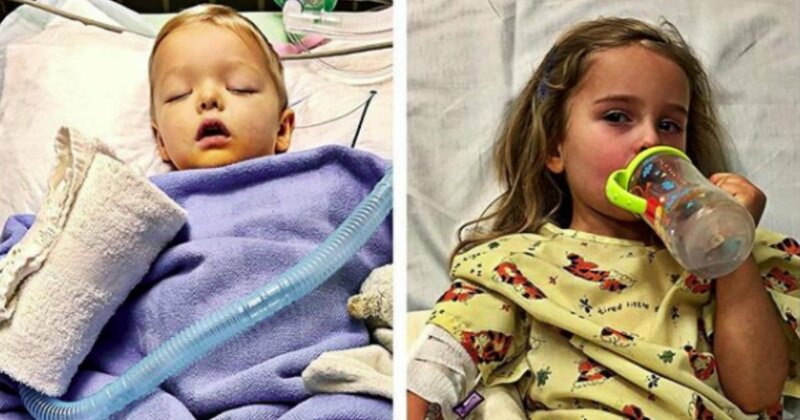 They sent out urgent requests for more prayer, as both of their kids battle E. coli. As the family continued to keep faith and ask for prayer support, the miracles began taking over. Click here to continue reading about their powerful story and recovery! Courtney Siverling and Michelle Krug faced violence head on. 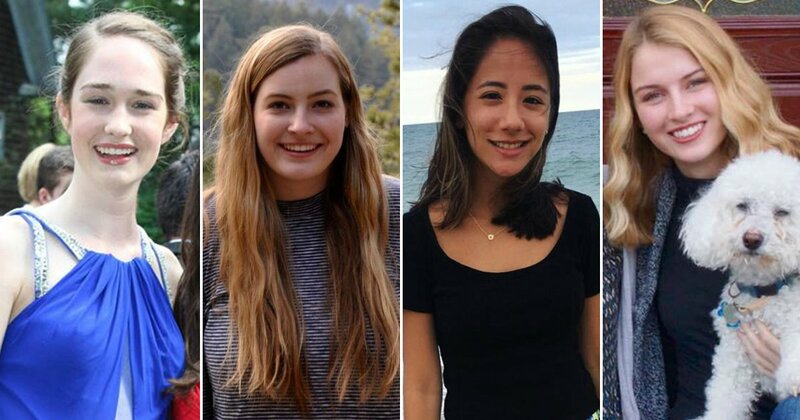 They were two of four U.S. victims in the France acid attack. When finally speaking out about the attack, the two asked people to pray. But not for themselves - for their attacker! While on a study abroad tour in Europe, a group of Boston College students experienced shocking violence. A mentally unstable woman approached them at a train station in Marseille, spraying the girls with acid. Thankfully, the solution of hydrochloric acid used in the France acid attack was a weak one. French authorities rushed all four girls to the hospital, and no one received major injuries, all things considered. Doctors treated two of the girls for shock, and two suffered facial injuries, one of whom possibly suffered an eye injury as well. But the girls are blessed, considering how serious the damage could have been. After such a terrifying ordeal, you might expect anger from the girls. But rather than speaking out in hatred toward their attacker, two of the students - Courtney Siverling and Michelle Krug - chose forgiveness. Both young ladies posted gracious statements on their Facebook pages, asking for their friends and family to pray for their attacker. 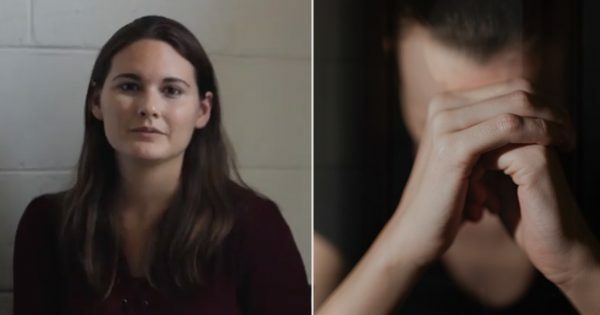 "I pray that the attacker would be healed from her mental illness in the name of Jesus and receive the forgiveness and salvation that can only come from Him." Continue reading how these girls chose forgiveness over hostility and how it changed this real news story into one of hope and love.